It’s November. For a lot of us that leads to the realization that holiday shopping is fast approaching. With time at a premium, more urbanites are turning to e-commerce for a simpler, faster way to cross things off their friend’s wish lists. For those living vertically, it results in the added stress and effort of the building’s management and concierge services to receive and handle parcels on their resident’s behalf. As online shopping has grown exponentially, what used to be a simple task a decade ago, has become almost a full time job at some communities, particularly during peak times. The result is an unprecedented amount of parcels being accepted at front desks of communities, and huge administrative burdens associated with it. The reality today is that the nature of families are working and not home during the day. The onus is on your building’s management to ensure there’s sufficient room for the parcels, track them properly and make sure that they’re retrieved in a timely manner. There’s the additional responsibility of ensuring they have consent of the resident to accept parcels on their behalf. Think liability. Sometimes these responsibilities are facilitated by technology, but it’s still a fairly manual process that relies on the staff of a building. Even when done well, there’s sometimes the frustration for residents arriving home, expecting to retrieve their parcel immediately, yet they may have to wait as the staff may be attending to other responsibilities within their building. One solution many buildings are looking into are self serve lockers combined with software that notifies all parties on delivery and pick up. This however, depends on allocating space within your building (which is at a premium) as well as investing in infrastructure to facilitate this, such as the lockers themselves. The difficulty in parcel management logistics are magnified in the event a community doesn’t have an on-site Property Manager or concierge. In Toronto, we’re blessed! Other cities such as Vancouver, New York and San Francisco, deal with what’s referred to as “Doorman Deficit” quite often. Residents are frequently faced with the frustration of a “Missed Parcel Delivery” notification in their mailbox. 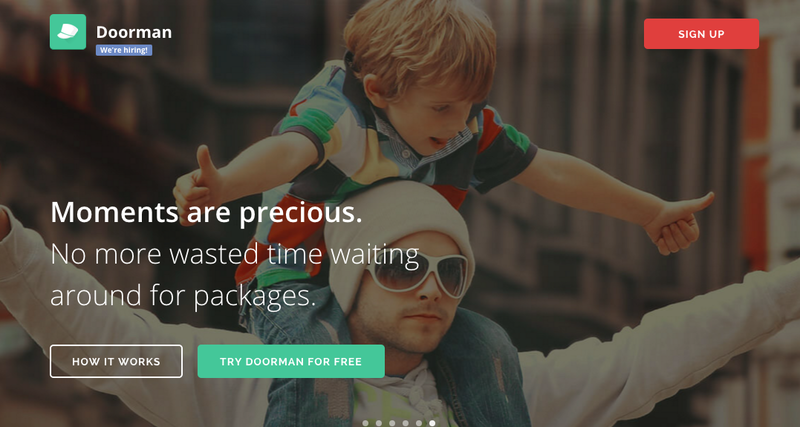 For our urban friends south of the border, a startup in San Francisco, Doorman, zoned in on this particular pain point and created the middle (virtual) doorman between delivery companies and your front door. Already in Chicago, New York and San Francisco, subscribers schedule deliveries for times that fit their own schedules, (between 6 pm and midnight) for a fee, any day between 6PM and midnight. Alternative options are taking it off site completely. Canada Post, for example, already part of the equation, is now offering 24 hour drive thru parcel centres in some areas such as the 4000 sq ft one in Richmond Hill. 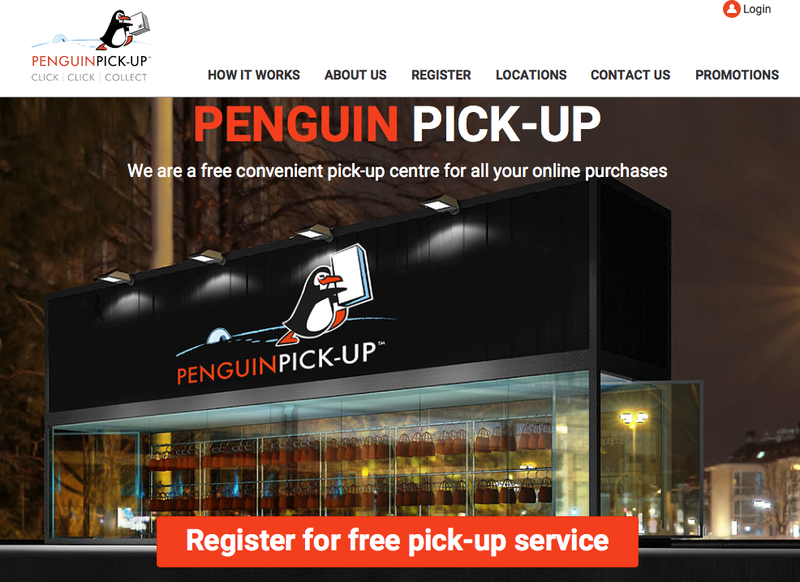 There’s also Penguin Pick-Up hubs, from Smart Centres. Canada’s largest developer of outdoor shopping centres now has drive-up kiosks, paired with modern technology that alerts customers via text/email that a parcel has arrived. Never having to get out of the car… and free. They’re planning on rolling out 250 across Canada. We need better options than what we’ve traditionally had. While all of the above options are slightly different, the one thing they have in common is that they relieve the on site staff of the administrative burden of parcel delivery. And yes, while they are in fact there to make your life easier, we can all likely agree that their time may be better spent. Perhaps we should help them focus their efforts on the larger task on hand… namely maintaining and improving the operations of the community, something that we can all share in the benefits of. Next Post Better Buildings Save Lives. Previous Post Embrace It or Erase It?